Situated between Chipping Barnet and Cockfosters, Barnet (London) rests in the largest London borough—at least by population. The test centre is based in the same building as the local jobcentre and comes with a realm of challenges for any learner driver. Not sure what to expect? Read up on directions, pass rates, test routes and much more about Barnet. Close to High Barnet station and lying just off the A1000 (Great North Road), this test centre is easy to reach from across the local area. To avoid any unnecessary fuss, we'd advise using these directions. You'll be able to find parking spaces at Barnet test centre. Barnet test centre can be found next to a residential estate not far from Greenhill Gardens—near the A411 and A5109—giving examiners a varied enough selection of road conditions to full test a candidate's driving ability. 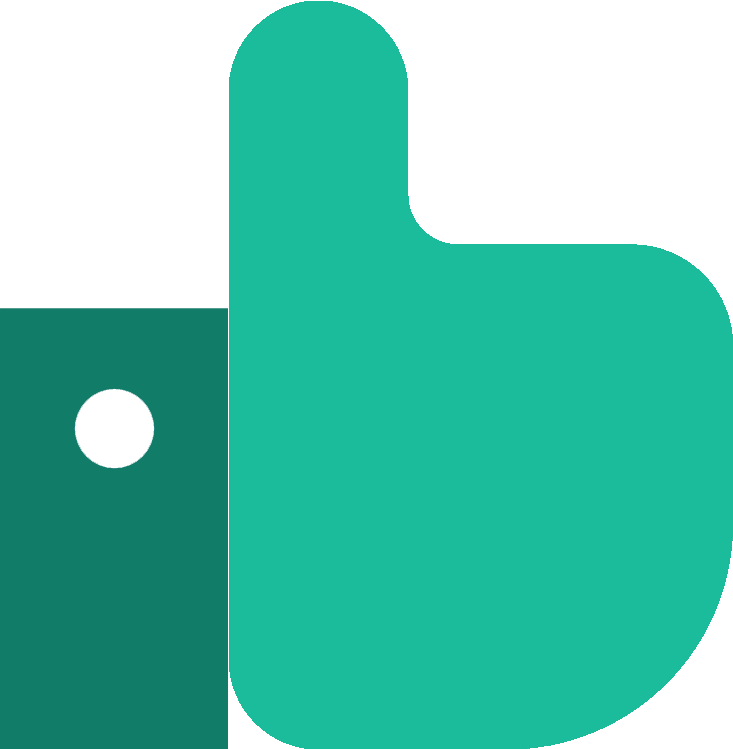 If you’re looking for more general information about Barnet, take a look at these handy resources. The DVSA no longer publishes up-to-date rates. 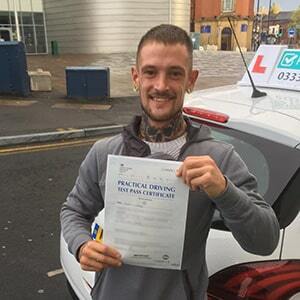 Fortunately, we can put your mind at ease by pointing you towards videos of Barnet test routes on YouTube and our sample Barnet driving test routes. Additionally, your instructor will introduce you to most—if not all—of the roads that will feature on your test, including local A roads, roundabouts and one-way systems need to work on. Whilst Barnet’s pass rates aren’t the most comforting in the UK, it’s easy to see why they’re so low. Test centres located in busier, urban areas always tend to end up with the lowest pass rates. These areas force learners to deal with heavy traffic and a larger variety of challenging road features. 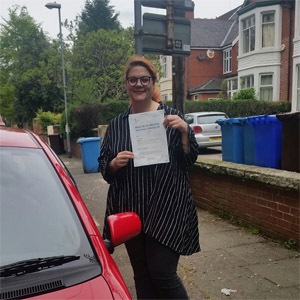 If you’re going to be driving in the Barnet area once you’re a qualified driver, however, it’s vital that you learn and pass in the local area. We’d suggest not giving pass rates much thought—it’s all down to your own ability and effort, after all! What If I Can't Go To Barnet? There are plenty of Greater London test centres to pick from. If Barnet test centre isn’t to your liking, you can always head on over to Mill Hill or Hendon. Your practical will end once you're back at Barnet test centre, at which time you'll be given your test results. No matter what the outcome is, you'll receive a feedback sheet—listing any faults you may have picked up—and additional verbal feedback. Those who do pass will also get their hands on a test pass certificate. If you’re one of the many learners who didn’t get their hands on the test pass certificate, don’t worry about it too much. You can take more lessons with your instructor and have PassMeFast fast-track your test so you can have another go as soon as possible. Simply call us on 0333 123 4949, or contact us online to get it all sorted. Instead of prolonging your learning experience, why not condense it down into a single, concise course? 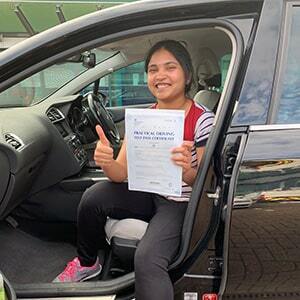 PassMeFast’s crash courses can be taken in an intensive or semi intensive manner in the Barnet area—all depending entirely on your own schedule. Take a look at our course prices and book in online or over the phone on 0333 123 4949.